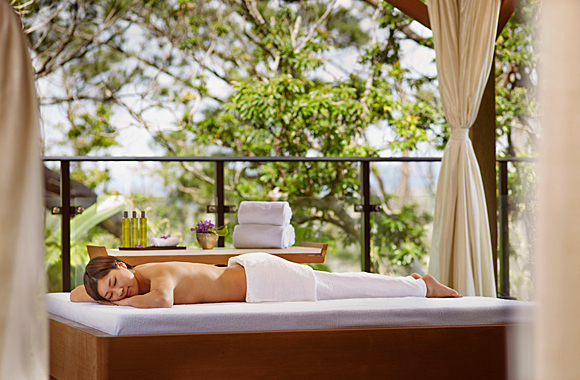 Be enticed in the tranquil atmosphere of the Yambaru forest while your body and mind sink into deep relaxation. 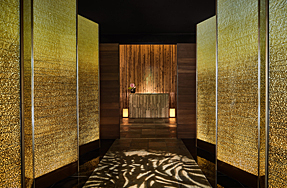 Our spa offers you the best quality treatments and service for your total wellness. 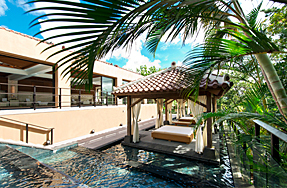 Harmonize with nature and experience a luxurious time that will bring you peace and bliss.